The last couple of years have seen great steps made in making snooker league big competitions. This in turn has resulted in an increase in the number of people following and inquiring about this sport. Of importance however with this growth is the money involved. If I was to be direct, the money involved in snooker championships has increased tremendously. This year alone, the prize money for snooker leagues rose from a 3.5m pound to 6m pounds. If this wasn’t surprising enough, this is expected to increase over the years. This new money has attracted numerous snooker players from different walks of life and countries. With this increase in participant, many now find themselves wondering, should I really jump in on this bus? Is it as good as they claim it is? And how can I be able to protect myself in case something happens? If you have these questions, you’ll find this post to be of great value. 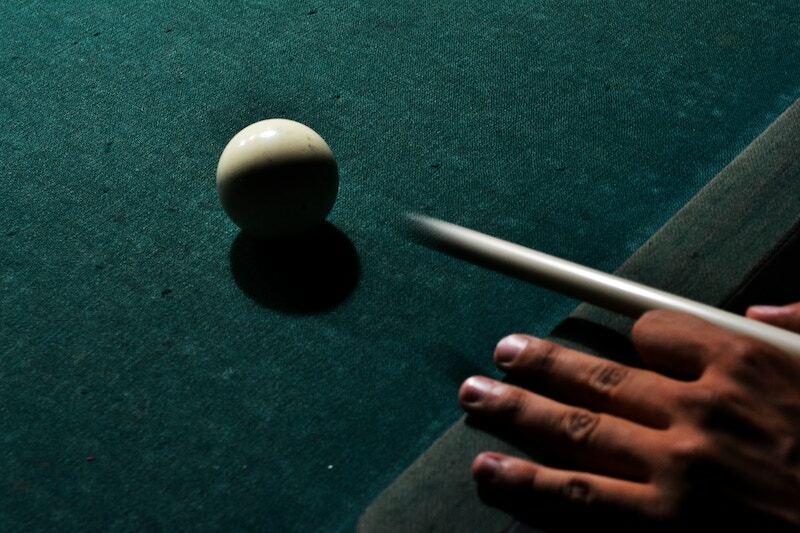 Below you’ll find details on what you need to know before participating in a snooker league. How Many Participants Does A League of Snooker Have? Before packing your bags to join a snooker league, it’s important to know the number of participants. Better yet, get to know the type of players you’ll be up against. That said, a typical snooker league in Australia has between 90 to 100 professionals. For armatures, this number doubles that of professionals. With this information, you can be able to know where you stand. Furthermore, you can easily gauge or see your chances of winning the league if you are serious about it. Key here is to look for leagues of snooker with less participants as this increases your chances of winning. What Are The Rules That Govern A League of Snooker? Like any other sport, the world of snooker championships also has rules. If you are yet to familiarise yourself with this, we suggest you do so before participating in any event. By doing so, you’ll be able to tell what exactly is happening during a game. You’ll also be able to tell when someone does something wrong. Furthermore, you’ll be able to avoid small or big mistakes that might end up costing you the title. Luckily, there are several sites online that are dedicated to helping teach snooker championship rules. How Much Will You Need For The Event? Now that you are familiar with the participants, it is time to focus on the main thing and that is finance. When talking to different snooker players who’ve entered different snooker leagues across Australia, it becomes evident that finance is one of their biggest challenges. The problem with the money involved in snooker leagues or tournaments can be traced to the prize money. With an increase in prize money, other areas of the snooker championship are affected. This ultimately leads to an increase as well on other things like expenses. Will The Prize Money Help Cover Your Expense? The problem many snooker players face is finding the right balance with their tournament expenses. Many players, regardless of whether they lose or win, find difficult catering for their tournament. This is more-so true for armatures or first-timers. The sad part is that for armatures the prize money might not be even enough even if one goes on to win. This thanks to things like accommodation, air flights as well as country tax laws. With this, it is important that you plan your finances adequately. In fact, the situation is serious that there are some players taking up loans to actually facilitate their tournaments. At Snooker SA we have taken several steps towards making the process of participating in snooker simple. For starters we share a number of valuable resources on how to approach snooker leagues. We’ve also made it simple for anyone to join a particular snooker event. This we’ve done by dedicating web pages on our site snooker players can easily interact with. If you would like added information about snooker leagues we suggest speaking with one of our staff members. You can do this by dialling the following Snooker SA phone number (08) 7230 5810. We also suggest visiting Snooker SA official site. We have a great deal of information that would be useful for both armatures and professionals in a snooker league.